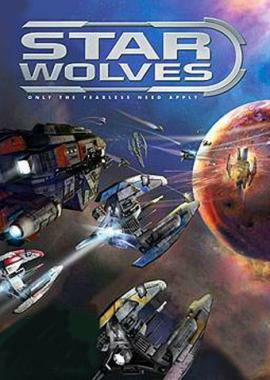 Star Wolves thrusts you into the XXI-XXII Century AD during a time of political crisis and corruption. 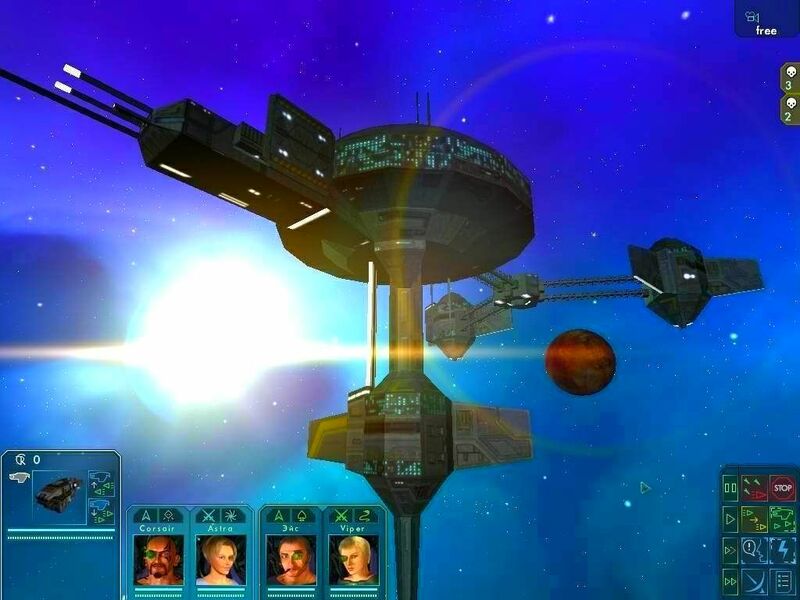 You'll control six bounty hunters as they try to earn enough money to either repair their spaceship or buy a new one. To earn money, you must accomplish various quests and missions while developing your team members' skills and abilities. 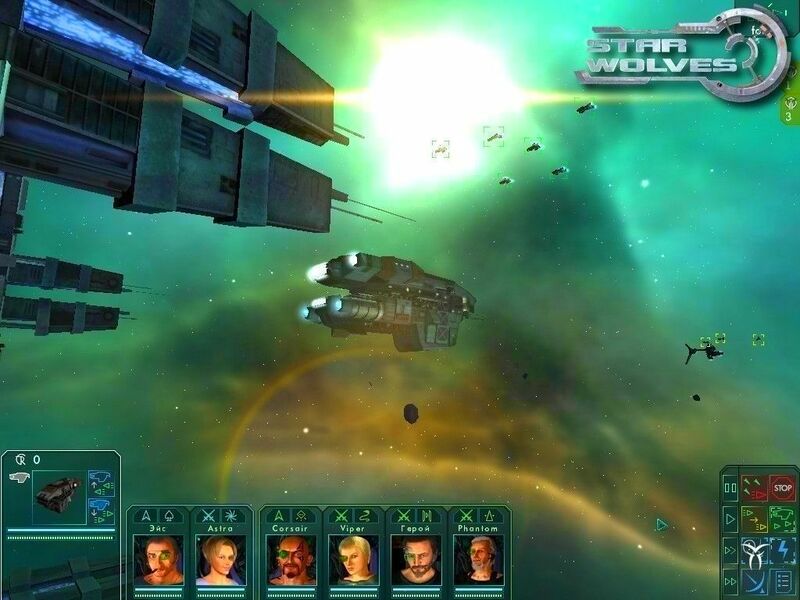 As you advance through the game, you'll develop your own battle tactics to destroy enemies, such as laying ambushes and using stealth equipment.